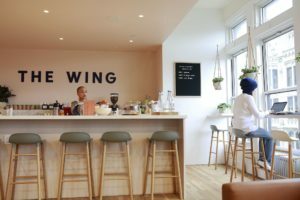 Last Spring I joined the Wing, a work and community space designed for women. While there, I became intrigued by a conversation about poverty, classism, racism, and how Maya Angelo isn’t actually every black women’s favorite poet. I tend to gravitate to such substantive conversations, so meeting Vei was bound to happen if not then, at some point. Some people radiate Goddess energy, creativity, and an undeniable quest for a more equitable world. 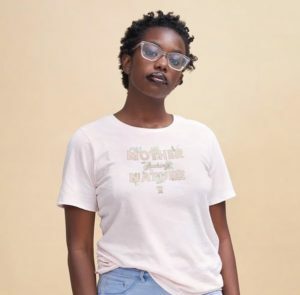 Vei is undoubtedly one of those people, and I’m thrilled she agreed to be featured on Raising Imagination at the intersection of Black History & Women’s History months. RI: How do you spend your days? 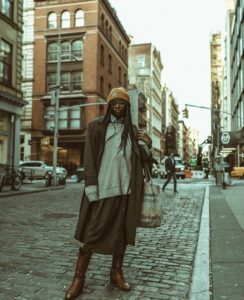 Vei: I spend a lot of my days working on building my artist collaborative and centering it on equitable efforts of trying to give artists who are generally marginalized identities and bodies a platform to share their work and get them paid. Outside of that, I try to absorb information as much as possible through books, music, videos, and conversations with the amazing people I’m blessed to share space with. RI: What’s a formative experience in your life? 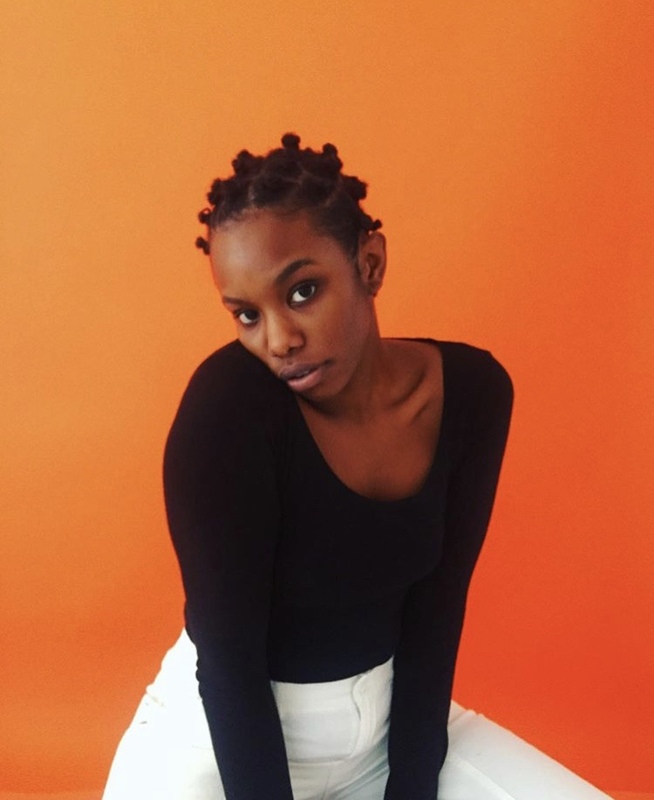 Vei: A formative experience was moving out on my own in New York City to be an independent artist and creative. It has been a lot of curve balls and hard moments punctuated by great growth and expansive love. It’s been a tough road but I’m so grateful for the knowledge and insight I’ve gained growing into a woman in this city. RI: Do you consider yourself an activist? If so, what issues are you most passionate about? Vei: I consider myself a revolutionary because I am actively leading one within myself against the systems and ideas that I believe are insidious and dangerous to life and I believe that that shows in everything I do. I consider myself an Afrofuturist and a humanist who seeks to dismantle white supremacy and the systems that live under its umbrella including racism, classism, sexism, transphobia, homophobia, etc..
RI: What role does imagination have in your activism? 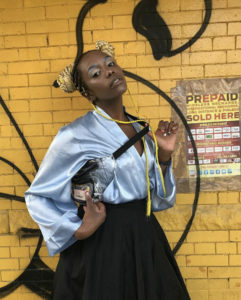 Vei: Afrofuturism is about imagining the future through the lens of someone of African descent. It means imagining the future of Black people around the world, and therefore the world as a whole. I imagine a future in which technology is integrated with the natural laws and the ecosystem of a harmonious Earth. That focus points ripple effects can be felt in every aspect of the way we live life on this planet and I imagine the harmony within our energy that will take us to that place. With that vision in mind, I go forth to make it happen. RI: What do you wish people on opposite ends of the spectrum (politically, economically, religiously, etc.) could imagine together? Vei: Living together as a single unit that honors, respects, and loves every other life on this planet regardless of if we understand it or not. If we could all imagine a way to coexist as a community respecting and honoring individuality and therein life itself, the human world could truly change into a better place that deserves space in this world. Thank you, Vei! Your perspective is invaluable in our quest for shared liberation. Have you ever considered yourself a revolutionary because you’re leading one in your body? I’m loving this notion and know it’s giving me new passion to imagine the best for all people and for creation. What are your takeaways?